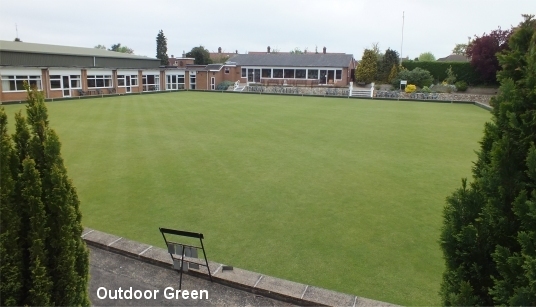 Welcome to the Wymondham Dell Bowls Club website. Never played bowls before? 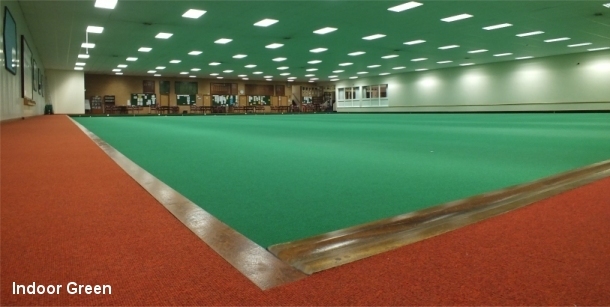 Have a go on our indoor bowls green at Wymondham Dell Bowls Club, 54b Norwich Road. Let us know you would like to have a go. 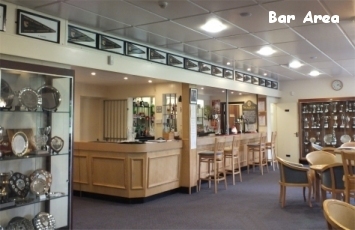 Telephone: 01953 602099, leave your name and number or email: tastersession@wymondhamdell.co.uk or just contact us and have a look around our Club.